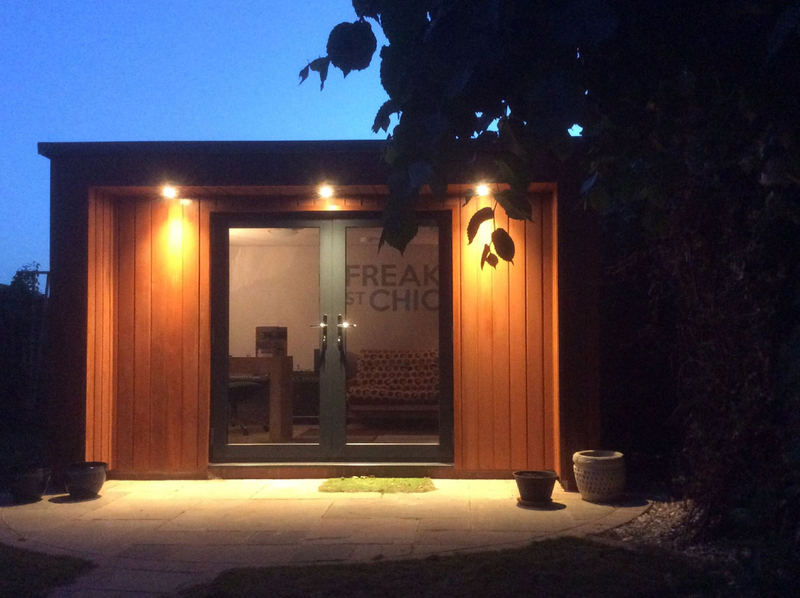 Garden rooms, she sheds and man caves! Add value, space and year round enjoyment! 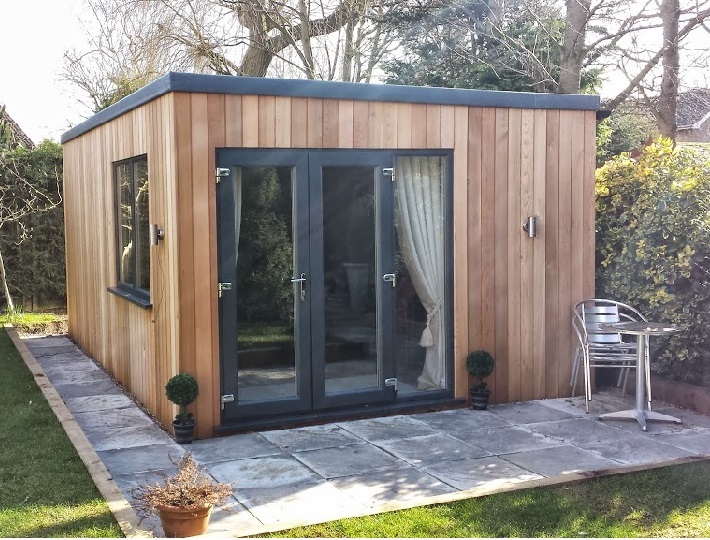 We work with a quality manufacturer to provide you with very highly specified garden rooms. 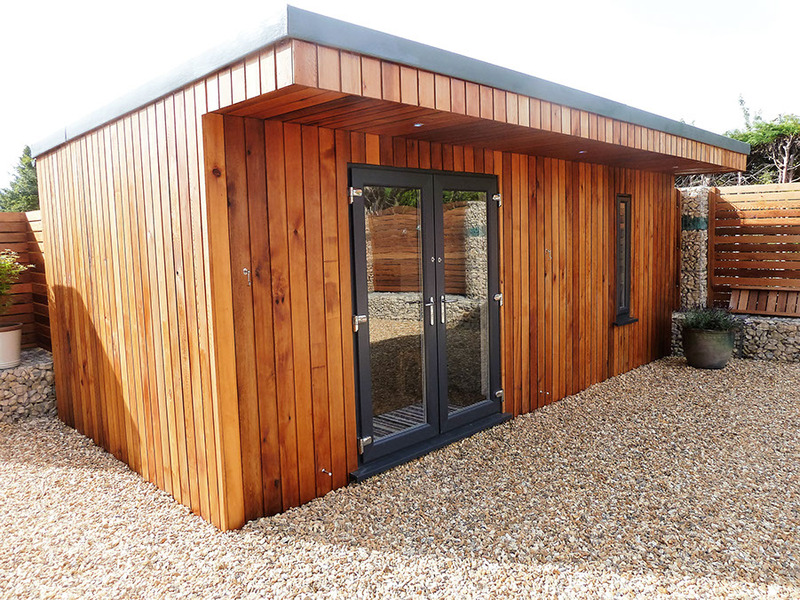 Not to be confused with the basic wooden sheds/cabins that are available our garden rooms are comparable to a new build property in construction method & energy efficiency so you have something you can enjoy all year through! 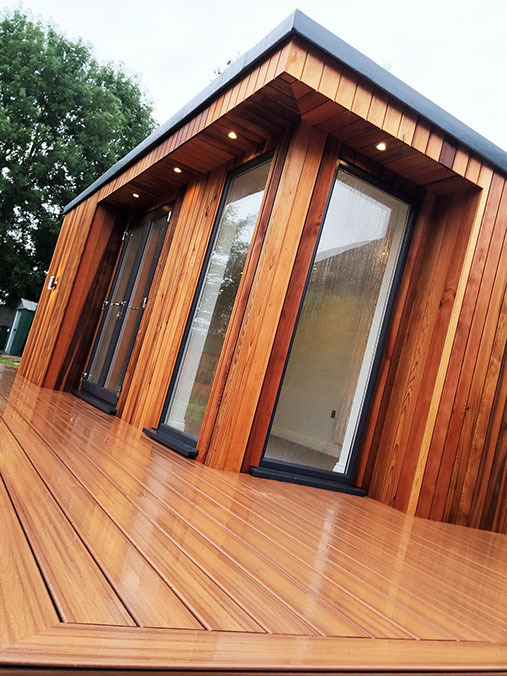 We add nothing to the manufacturer price so you can be assured of a great deal plus the peace of mind when dealing with a long established business that can also offer installation and the landscaping extras you may require. The construction methods used are comparable to a new build house and are one of the most energy efficient available. There are a variety of door and window styles available. Generally, you don’t need planning permission as permitted development rights apply. It is often necessary or desirable (and often more cost effective too!) for us to landscape the surrounding garden area after installation – we offer the complete service from turf to pathways, paving, block and gravel edges and can install exterior lighting schemes at the same time for you. The wood used on the rooms is, as you can see, an incredibly important and a beautiful major feature of the room. 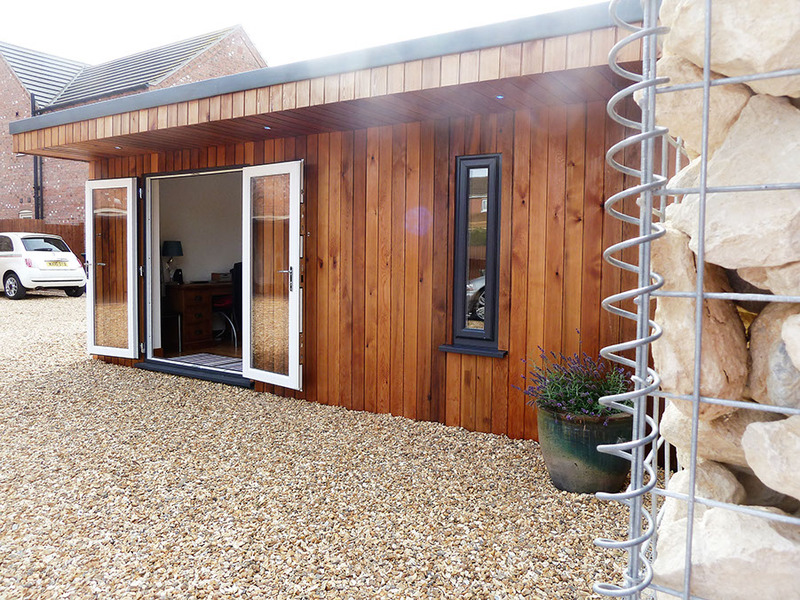 We will provide you with full advice on the wood choices available (cedar is very popular) and the aftercare needed which you will be pleased to know is actually quite minimal! The rooms come with a consumer unit, sockets & lighting in a range of finishes. A low consumption electric heating system can also be specified. Additional external garden lighting can be added to your overall works which is a cost effective optional extra.